It has been many decades since vinyl players and records have disappeared from the trend, before 90’s vinyl has been playing a major role in the world of music as one of the most popular and loved music player. This trend changed when new deck and music players came into the market but now with the returning of small and compact vinyl players, it seems like the old trend will soon be replacing all the new ones. 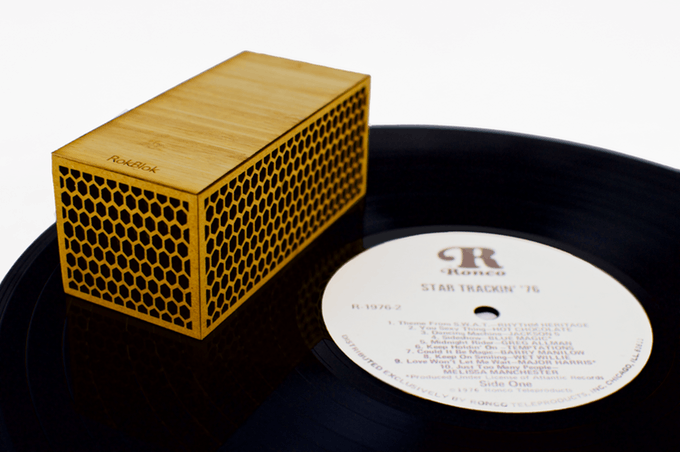 There are many new vinyl players available in the market or on online stores but among-st all RokBlok is one of the best suited and the preferred ones. 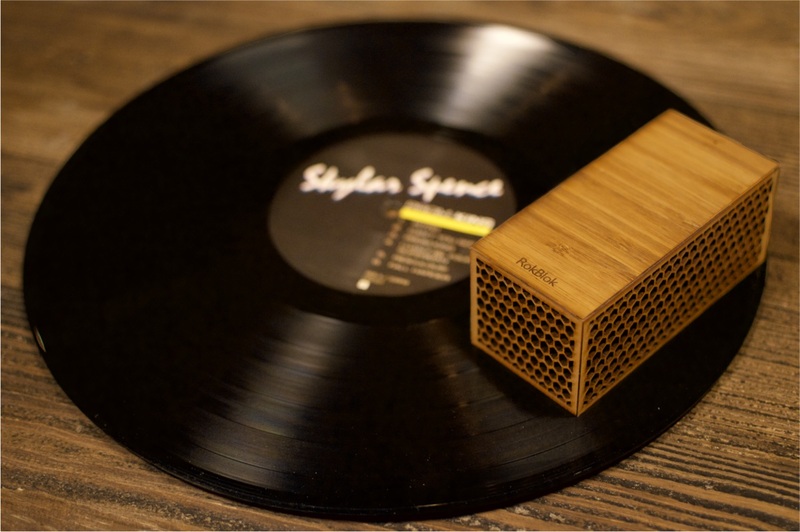 It is one of the smallest record players available around the world. Apart from its compact size, it has a wireless system and inbuilt speakers which makes it a perfect buy for the users or listeners. It is a small rectangular shaped box machine which allows you to play your favourite records anywhere and everywhere. The wireless function available in the RokBlok enables the user to transfer the music to any other system for louder sound clarity. 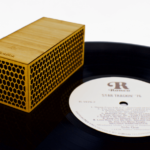 A RokBlok user just needs a flat surface to place the record and put the RokBlok on top of it. After which you need to control the lever which will allow you to play the music. With a full recharge, it can run up to 4-5 hours continuously. With RokBlok you get a vintage sound quality and calmness with all new and latest features. It can easily play records of 33 and 45 RPM. It can make anyone fall in love with its cute compact shape and amazing sound quality. In the market and on E-commerce websites one can find many more vinyl players which can cost you above $500 but RokBlok is very affordable as compared to other vinyl players. It cost only $99 which is surely a good deal. This is nothing less than the latest music players or music decks available in the market. Reviewers say that this is one of the must buy products if you love listening to vinyl. With its extraordinary features, it is very much affordable to your pocket. Its price doesn’t negotiate anywhere on the quality of the RokBlok. After purchase, it would feel like value for money product.